Fwd:Museums journal launch at Printers Row Lit Fest! How do museums respond to the urgencies of the moment? In what ways can they be transformed to foster social justice? 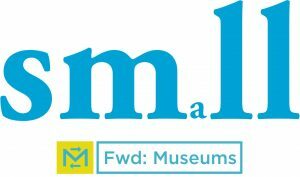 Fwd: Museums, an inclusive, cross-disciplinary publication, shares interventions, experiments, and community dialogs within and outside of museums. Our contributors reexamine, critique, and challenge museums as socially responsive spaces. This journal and issue 1: Inaugurations, will be available for purchase at Lit Fest, along with cute SMaLL totes.